The Wakehurst Parkway runs from Seaforth near Dalwood Home to the intersection of Pittwater Road at North Narrabeen. It is an important alternate route for North South traffic movement but has been ignored by successive State Governments and road authorities for decades. Construction of the Parkway apparently began around 1940 as part of an employment relief program. After many delays, the Wakehurst Parkway was eventually opened in 1946. It was named after Lord Wakehurst the Governor of NSW from 1937 to 1946. While there have been a number of upgrades and road improvements including resurfacing, widening and traffic signals installed in the Wakehurst Parkway over the years there has, it appears, been little impetus to widen the road to a two lane each way dual carriage way. Perhaps the only chance for an upgrade was lost once the Carr Government canned the Warringah Freeway and so the Sugarloaf Point Bridge proposal at the Seaforth end of the Parkway. It would seem that any major improvement or widening of the Wakehurst Parkway is not even on the books of the current NSW Government or the Roads and Maritime Service (RMS). A search of the RMS website and the various transport and road plans fails to highlight the Wakehurst Parkway. It also barely rates a mention in road planning for the new Northern Beaches Hospital apart from a widening of the road section 100 metres or so North of Frenchs Forest Road through to Warringah Road. There have been suggestions that there may be some flood mitigation proposed but this also does not rate a mention in any current road planning documentation. The Northern Beaches Transport Action Plan states that the “NSW Government is taking action now to deliver transport improvements for the Northern Beaches, as well as planning for the future growth of the area”. Reference is made to $633 million “being invested over the next five years to connect the new Northern Beaches Hospital to the community and to start delivery of bus rapid transit”. It states that “$400 million is being invested in major road improvements to reduce congestion and improve travel times around the Northern Beaches Hospital in Frenchs Forest and the surrounding precinct and that this includes the underpass under Warringah Road at the Wakehurst Parkway and Forest Way". The underpass is actually not as stated but is provision for Warringah Road to pass under the Wakehurst Parkway and Forest Way in an Easter Distributor style open tunnel. It is not clear when this work will be undertaken. 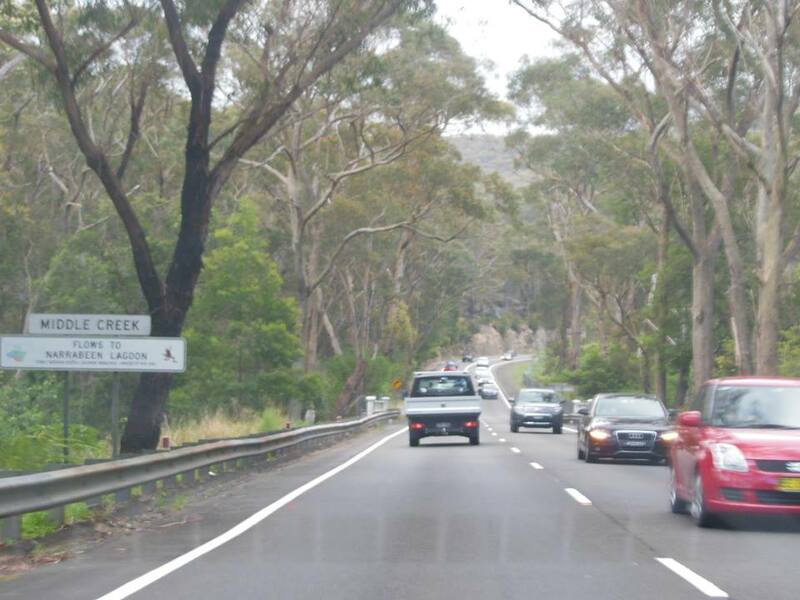 Locals must lobby the NSW Government to recognise that the Wakehurst Parkway is important as a relief artery for the already overcrowded Condamine Street / Pittwater Road corridor. The Parkway is also the fastest and most direct route to the Northern Beaches Hospital from Narrabeen and the North and from Seaforth and the South. A commitment to commence immediate planning for a two lane each way dual carriageway is of the utmost importance as is provision for a bus service to the hospital and Chatswood. If you are concerned about the Wakehurst Parkway then access the Wakehurst Parkway Action Now community page on Facebook at the following link.